Retail Solution and tracking which is more likely related to luxury items such Jewelry and accessories stores where this solution is more suitable for such products to be tracked easily. 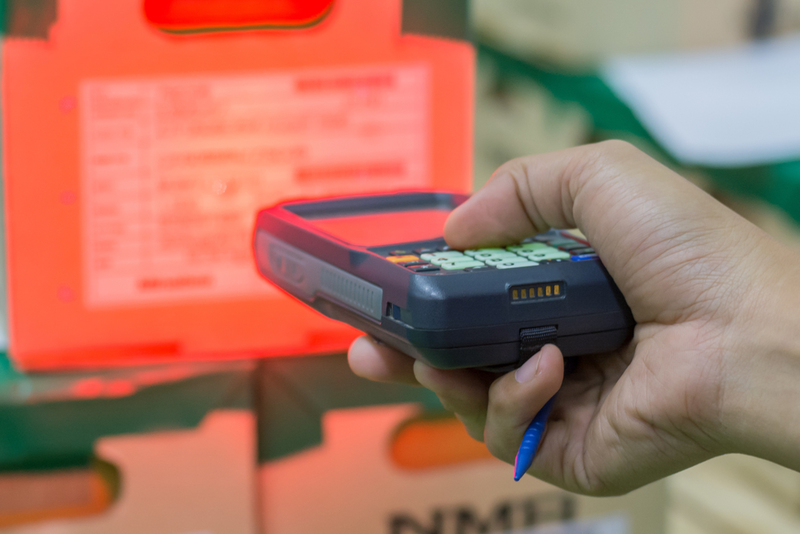 Warehouse tracking which include: location Tracking, Size, quantity, and much more related to inventory management systems, tracking and analysis. 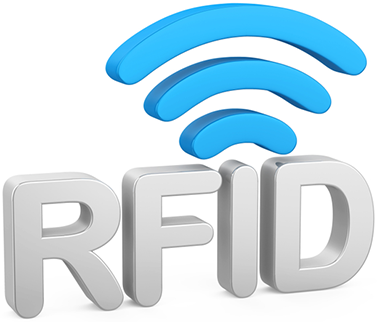 RFID tracking solution is totally designed to be customized for any improvements or tracking methodology related for any critical assets and inventory within a company using RFID or real-time tracking systems. Asset Tracking management systems either for Indoor or outdoor such : Tracking vehicles from place to place, items numbers, delivery time,, etc..
Usually RFID using TAGs which is a unique ID given for each product and item to be fully monitored and tracked by the system, leading to generating an accurate analysis and report directly to the stakeholder.